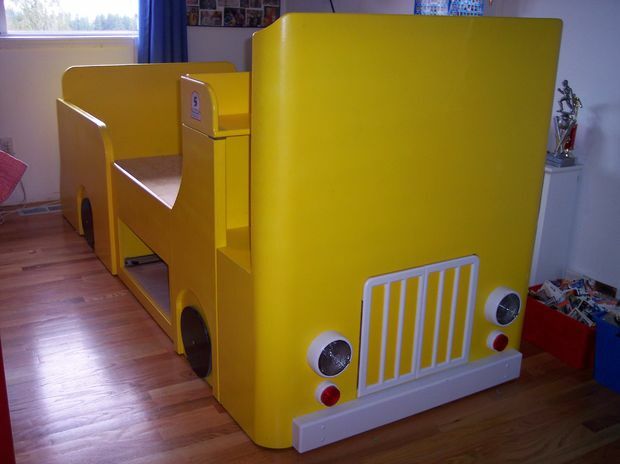 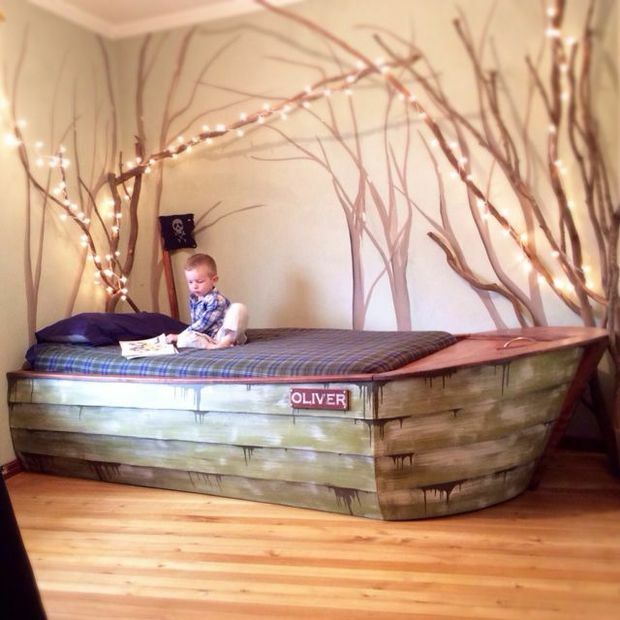 Modern and unusual beds will encourage imagination and fantasy with your children. 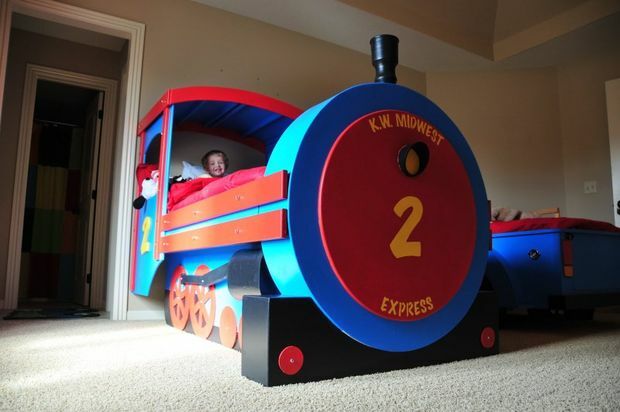 You will no longer have a problem with their sleep because the interesting furniture will become their favorite spot. 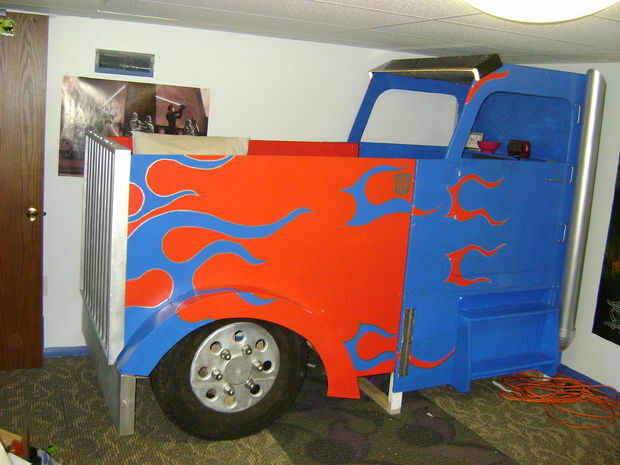 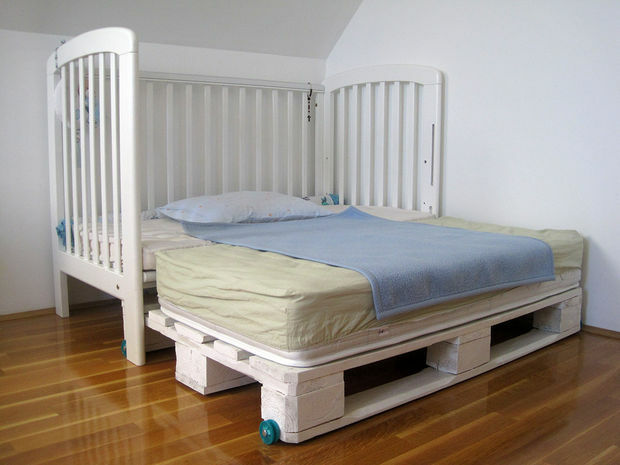 These interesting pieces of furniture are usually expensive and not everyone can afford them. 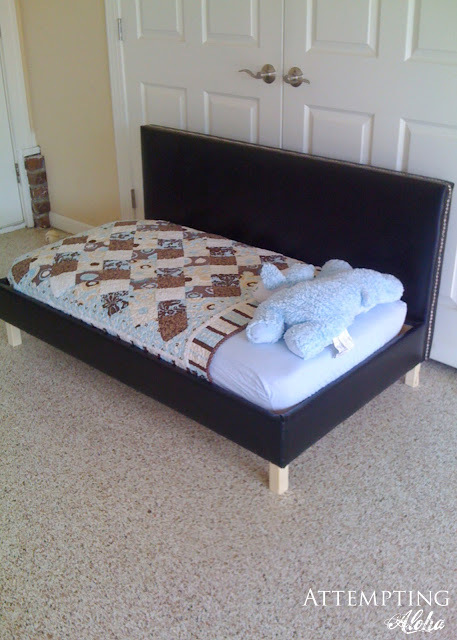 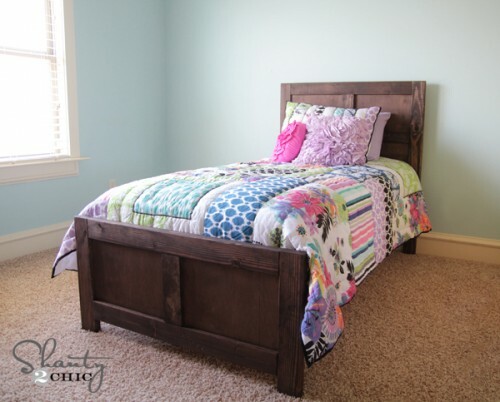 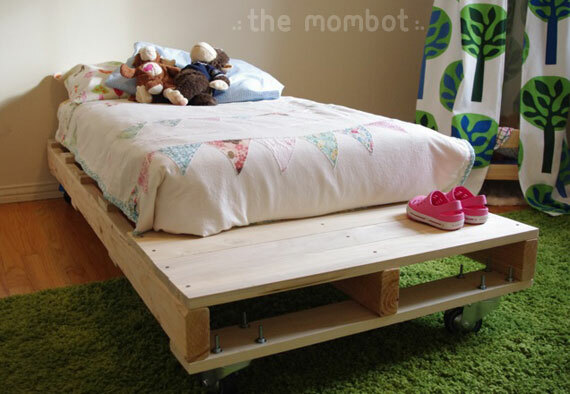 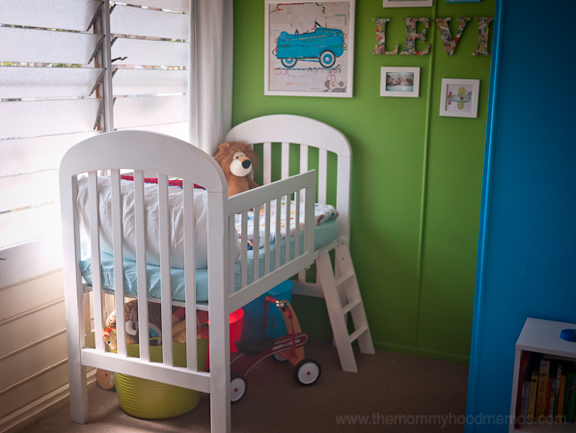 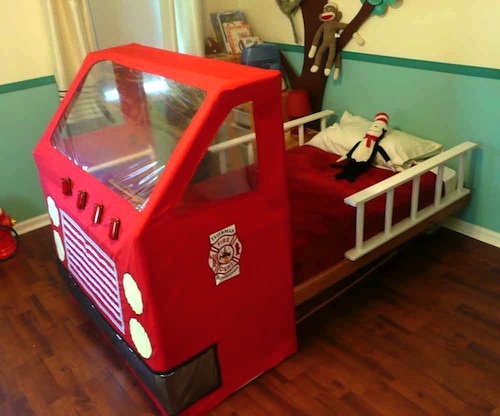 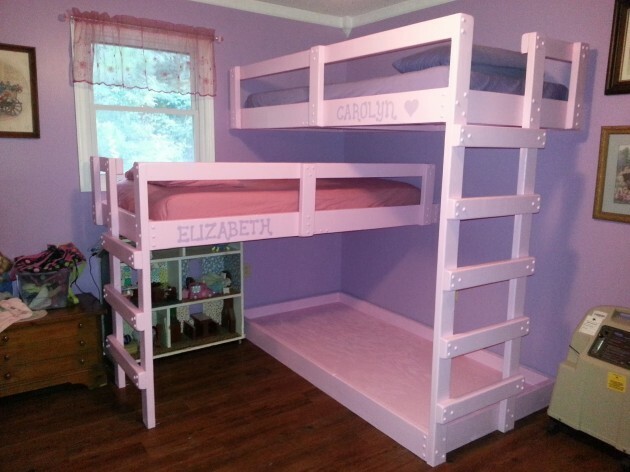 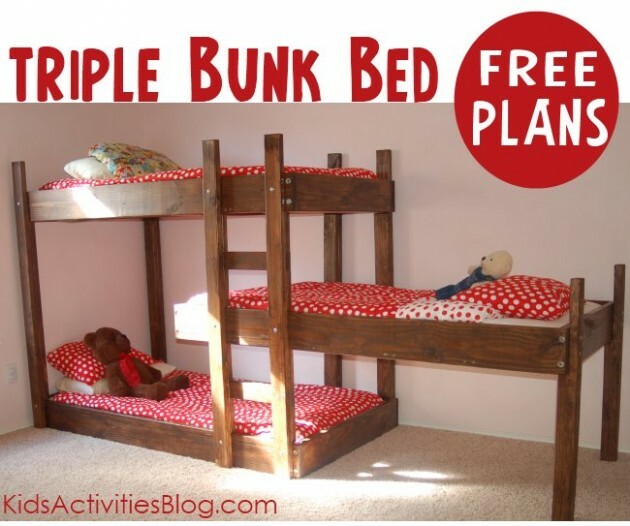 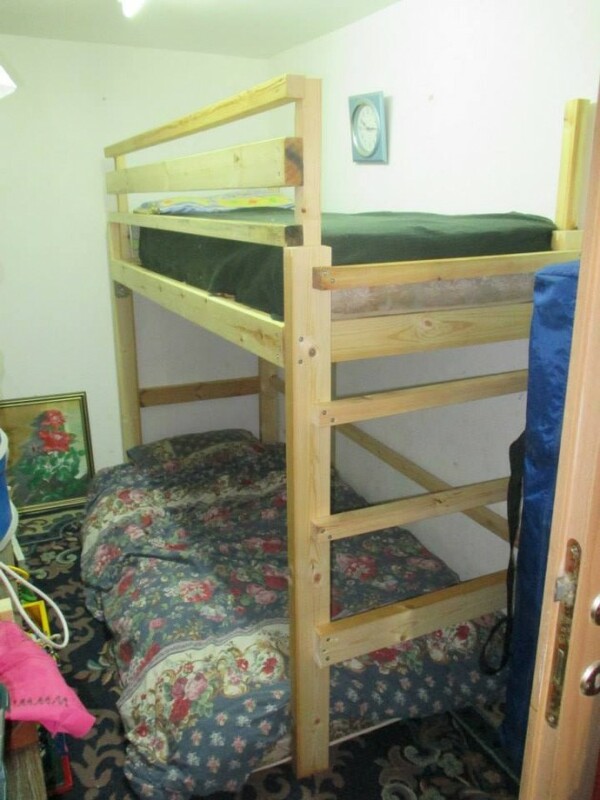 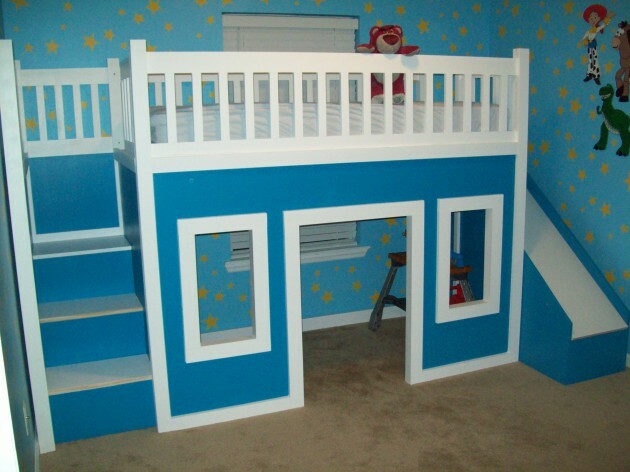 But if you have a free time and some required tools you can make perfect DIY bed for your kids. 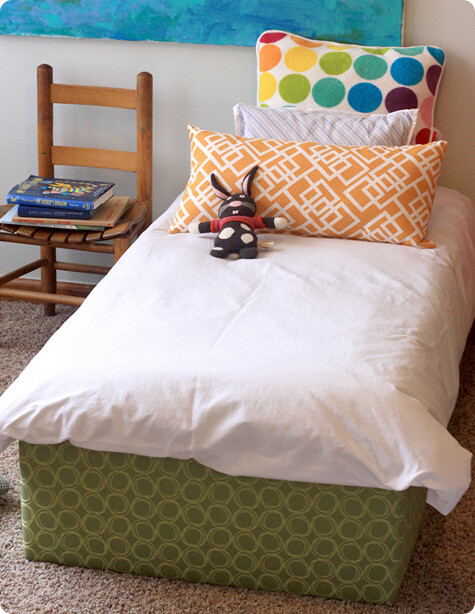 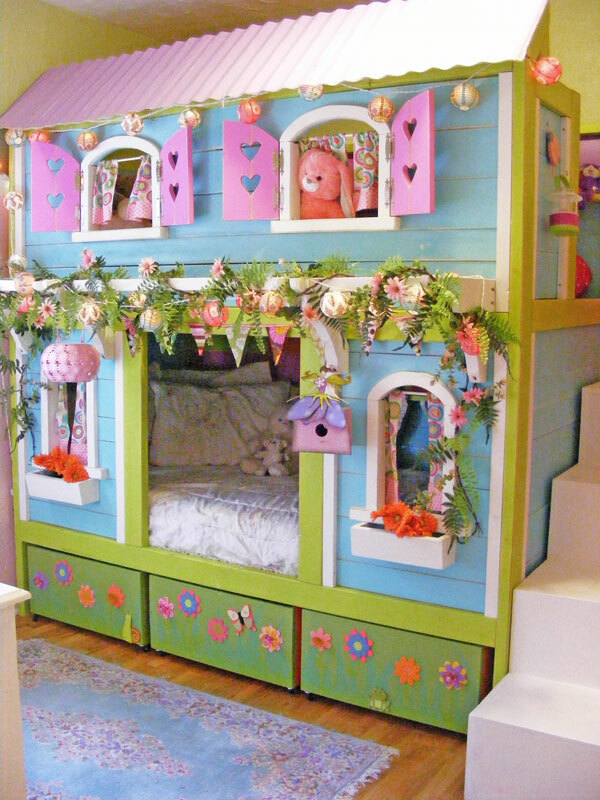 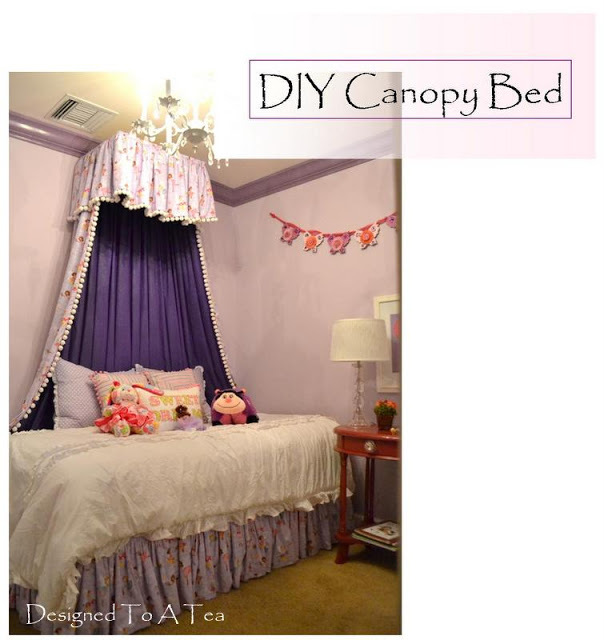 Make your kid’s bed to look like fairytales. 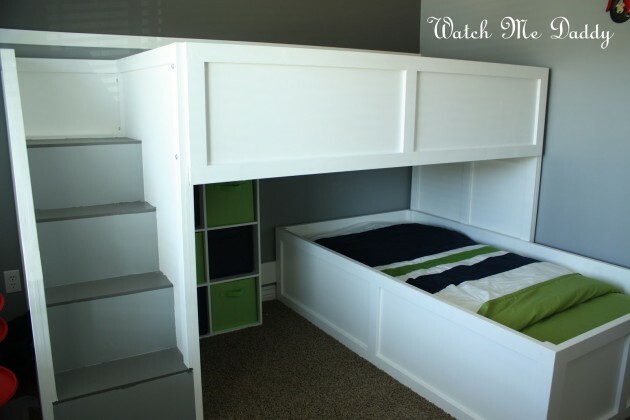 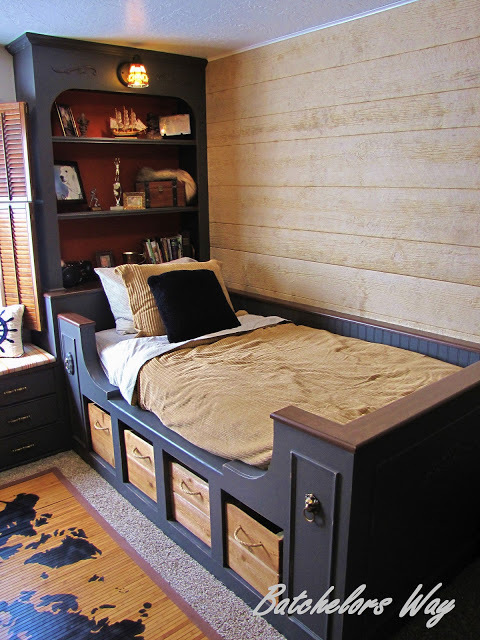 However, these photographs can serve as ideas for arranging children’s room, and if you own domestic carpenters can do the trick for less cost. 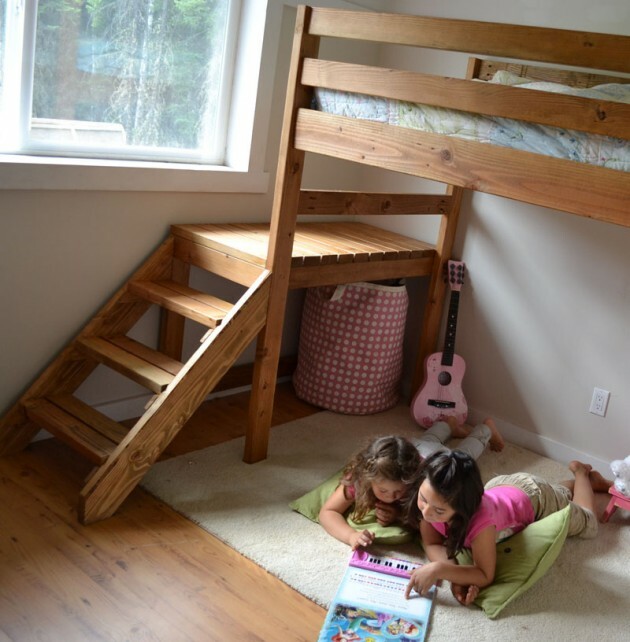 Take a look at our collection and get inspired.